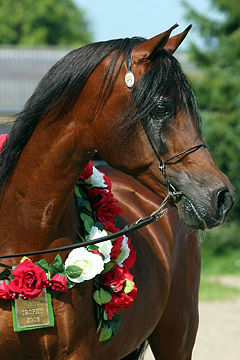 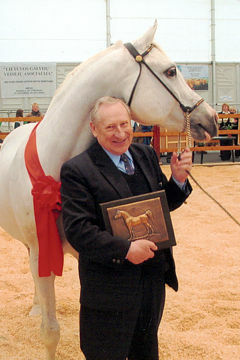 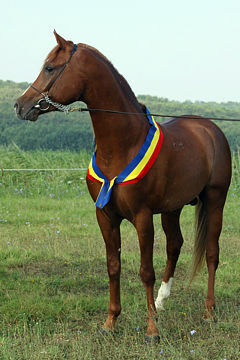 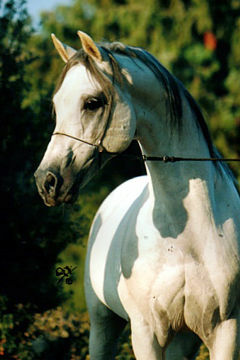 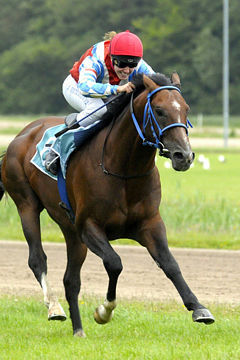 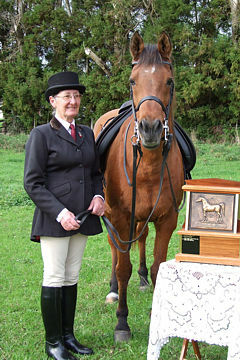 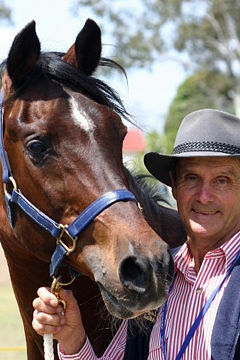 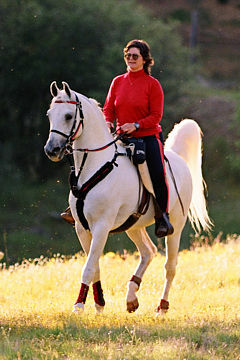 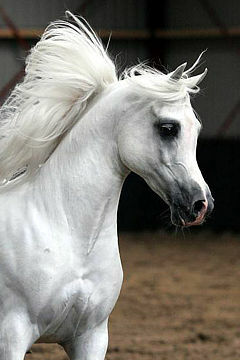 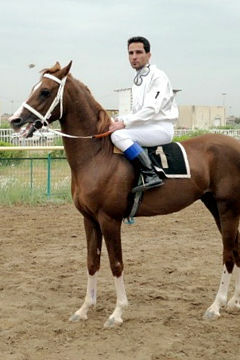 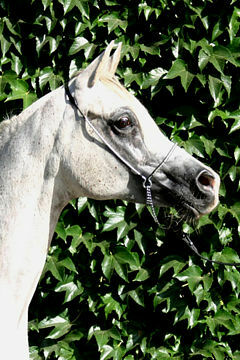 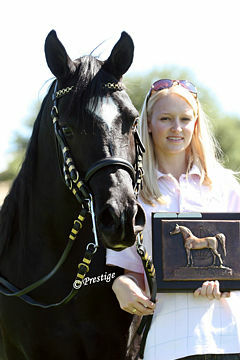 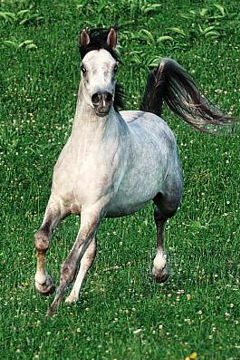 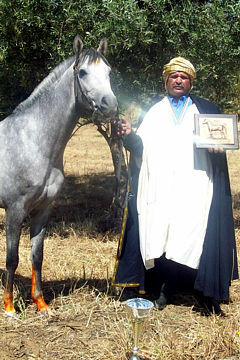 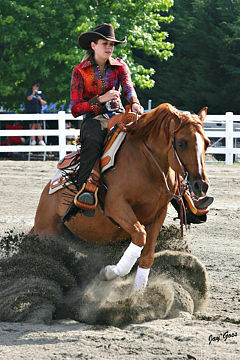 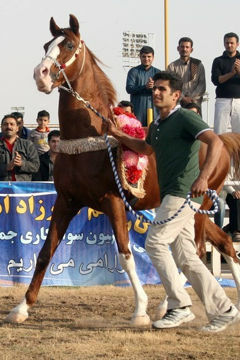 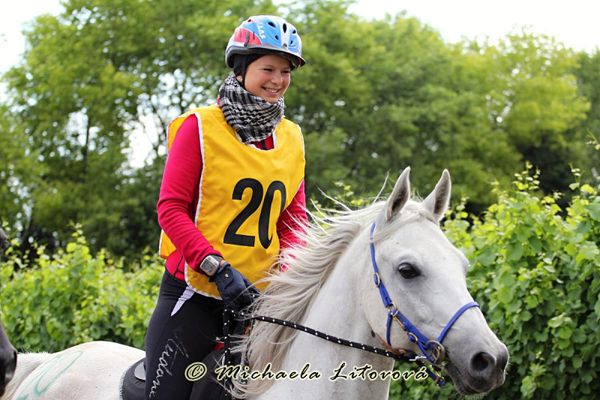 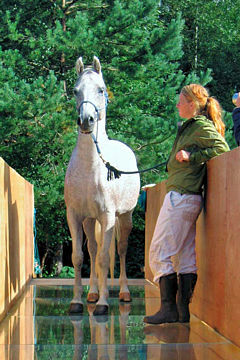 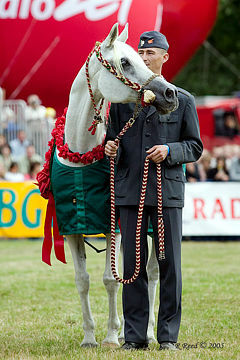 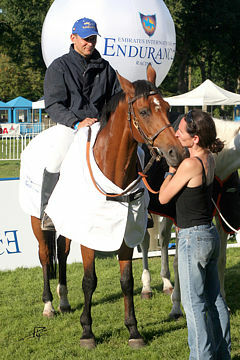 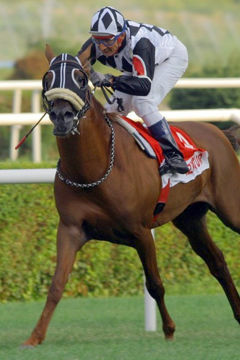 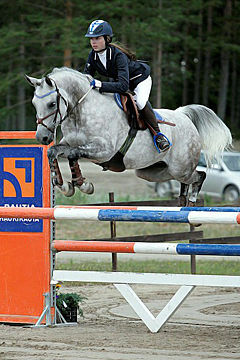 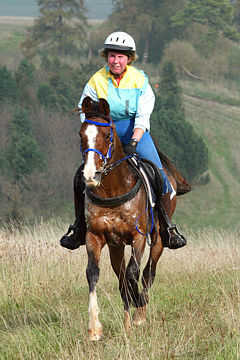 ACHPAK members vote every year about the WAHO trophy winner, and the last awarded horse was stallion Tuzemec who was bred in Russia and imported from Norway. 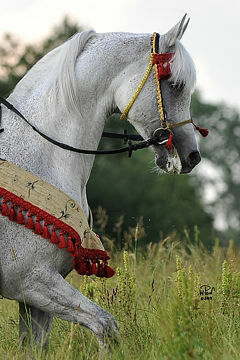 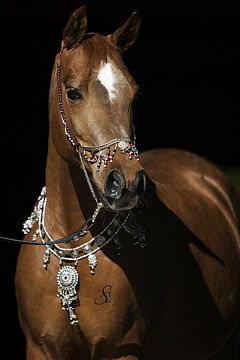 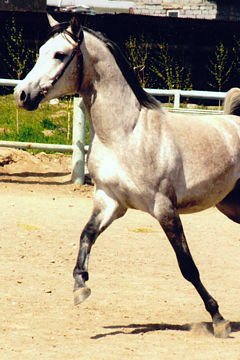 Due to the small number of Arabian horses bred in the Czech Republic, the ACHPAK members are also allowed to nominate imported horses which have been registered in the Czech stud book for more than three years and are good representatives of the breed. 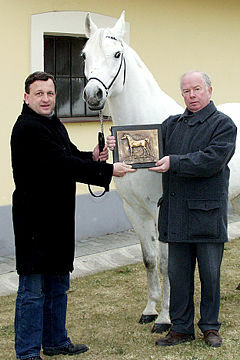 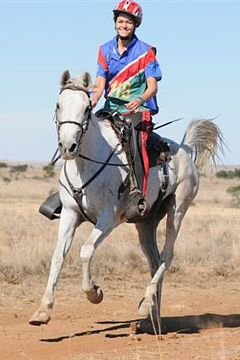 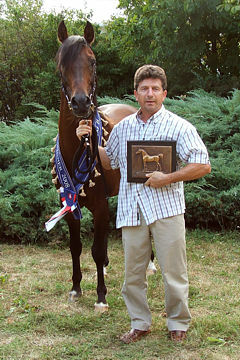 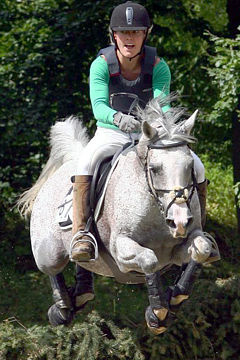 Tuzemec’s excellent results with many wins and best condition awards in endurance competitions brought him this well deserved award.